We’d be amazed if it wasn’t on every business’s website that they provide excellent customer service. But how do we make that real rather than the empty promise we all see so often, and all too regularly fails to materialise. In truth you will only truly know when you’ve experienced how we support you. If you’ve not spoken to us yet, take a look at how we consistently keep our promises to you. We make it our business to know your business. We employ an experienced team to offer our clients technical knowledge and expertise across our key industry sectors and other hazardous industries. In addition, our team know our garments inside and out … literally. 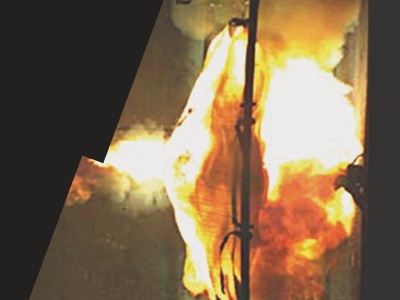 This means everyone can answer your questions about the Arc Flash and flash Flame Resistant innovations in our range of protective clothing with confidence. 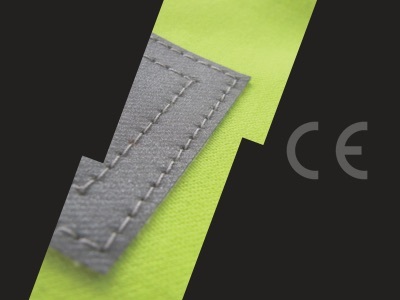 They are also ready to discuss innovations like our Lifetime Seam Guarantee and our superior colour fastness testing as well as product innovations such as VXS+ fabrics, ThermSAFE components and SafetyICON marking. 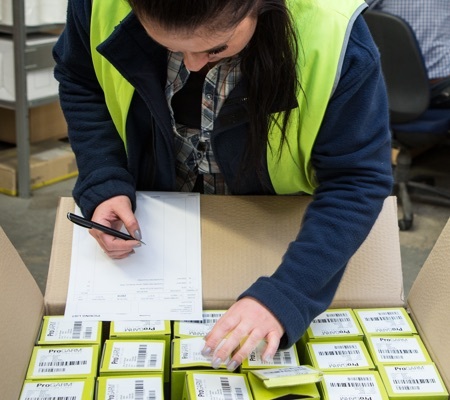 Our customer support team are there to assist you, whether you want to know more about ProGARM, our range of garments or you are a customer with a query. ProGARM is committed to unrivalled stock availability. We know that you may need your Arc Flash clothing in a hurry. That’s why we aim to keep all our garments in stock. What’s more, if you order before 3pm, we will provide next day delivery on available items. We’re 100% focused on Arc Flash and flash fire protection, and we’re the only people in the UK that are true specialists in Arc Flash so you can get in touch for advice and support to protect your teams. 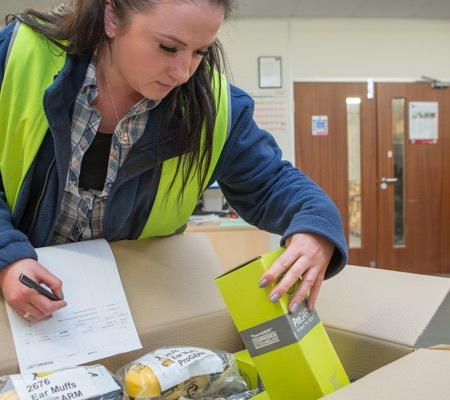 Every in-stock product on our website can be dispatched within 24 hours from our warehouse and we’ll do everything we can to ensure your teams are protected from hazards in the workplace as quickly as possible. We guarantee you won’t find ProGARM’s exclusive designs anywhere else. Our Arc Flash and Flame Resistant products are designed and manufactured in the UK with the end user firmly in our sights.